Pastor Alan has been serving our church since May 2012, and is entrusted with leading the people of MBC and their staff in spiritual growth, developing disciples and engaging our community. His heart’s desire is that everyone centers their lives on Jesus. 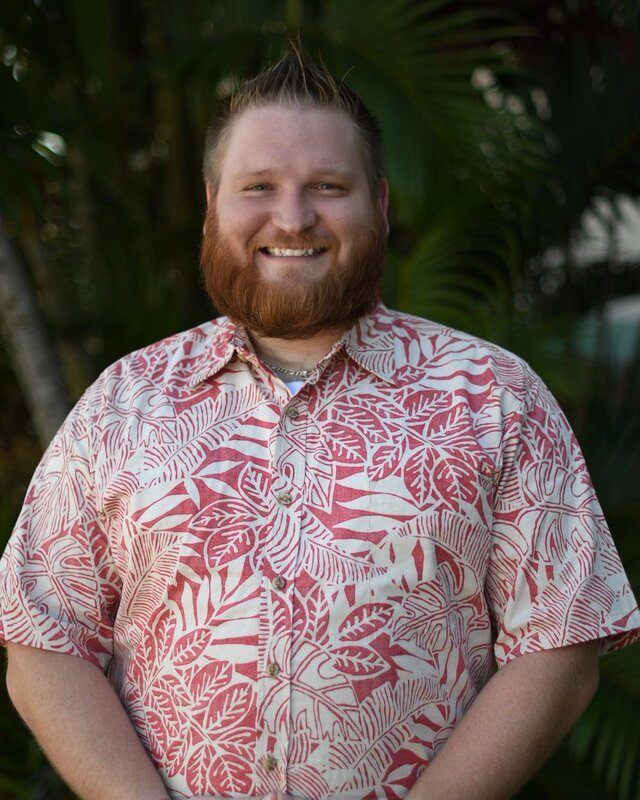 Alan grew up in a military family and spent part of his childhood in Hawaii before graduating from Wheaton College with a degree in Biology and minor in Bible and Theology. He later began a decade-long career in medical research while actively serving in ministry. On a mission trip in Africa, Alan received his pastoral calling, left the research field and transitioned to pastoral ministry. Alan received his Master of Divinity from Golden Gate Seminary, and is currently working on his Ph.D in New Testament Studies. In his spare time, he enjoys photography, hiking, traveling and getting to know others. Pastor Dennis began serving our church in March 2019, and serves the families of the church through developing discipleship opportunities among children, teens, and adults. His greatest desire is to partner with parents in helping them to be equipped and encouraged to fulfill the role of being the primary source of discipleship within each family. He is passionate about reaching families with the gospel of Jesus Christ and has a soft spot for military families, as he is the son of a Marine and comes from a family with a rich history of service to our nation. Dennis grew up in Pennsylvania before attending Word of Life Bible Institute in upstate New York, where he met his wife Rachel. Together they attended Liberty University, each receiving a degree in Religion. Dennis went on to graduate from Liberty Baptist Theological Seminary with a Master of Theological Studies, and a Master of Divinity. Dennis has 10 years of Pastoral experience at churches in West Virginia and Georgia. Together Dennis and Rachel have one son, Deklan. In his spare time, Dennis enjoys hanging out at the beach, spending time with his family, and learning/talking about history. Pastor Kaleb began serving with MBC in January 2019 leading the music and outreach ministries. He grew up in Connecticut and began college at the University of Hartford. Kaleb eventually transferred and graduated from Trinity International University with a B.A. in Music and a minor in Biblical Studies. It was during his undergraduate studies that he felt the call into ministry. Kaleb received a Master of Music in Church Music with concentrations in Composition and Conducting from Southwestern Baptist Theological Seminary in December 2018. Throughout his education, he participated in a variety of choirs, bands, and orchestras touring throughout the US, parts of Europe, and Korea. He served as the Assistant Conductor of the Southwestern Master Chorale, Southwestern Singers, and the Southwestern Chapel Orchestra during Seminary. Kaleb married his wife Naomi in August 2014. In his spare time, Kaleb enjoys reading, listening to podcasts, traveling, martial arts, and meeting new people.